For x-mas, we decided to come up with a fun theme for our end of the year limited Gi. The first gi edition was the Azul edition. The concept was based on Auckland. 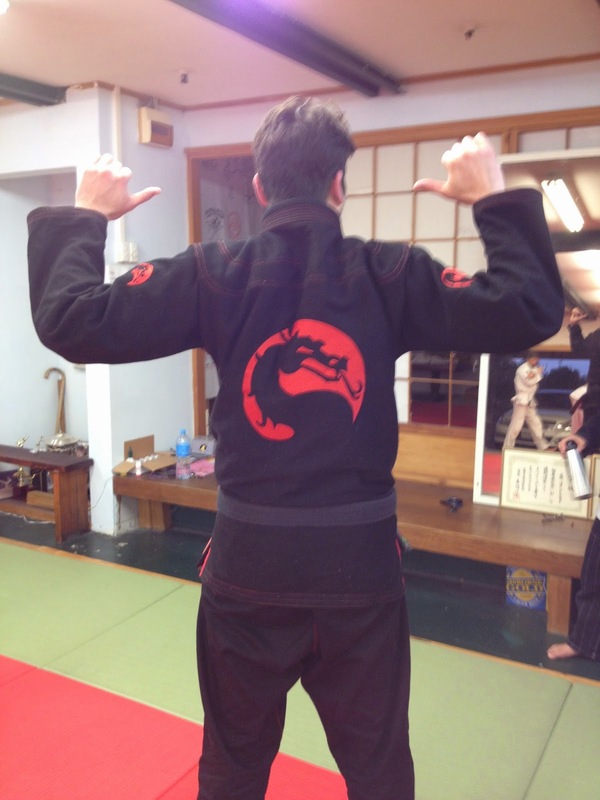 For this limited gi for x-mas, we went for the famous Mortal Kombat video game for inspirations. 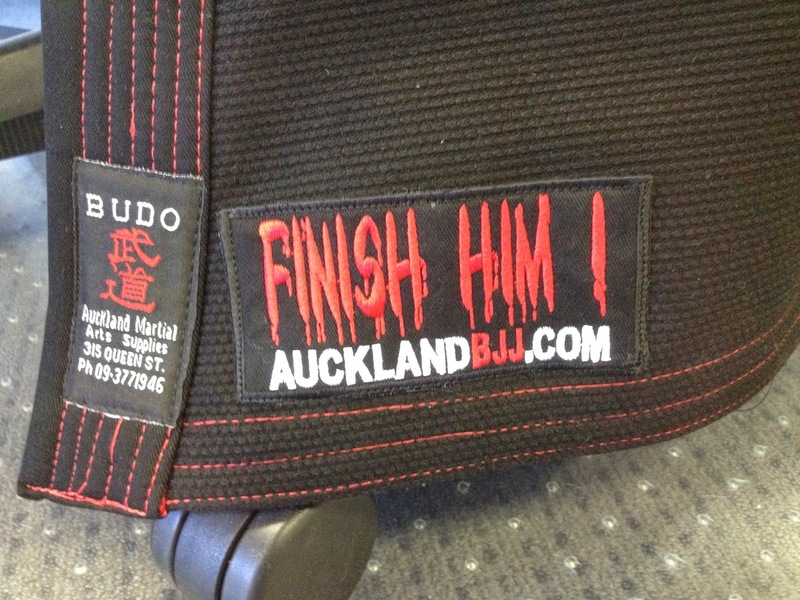 The Gi is from the Auckland Martial Arts Supplies. 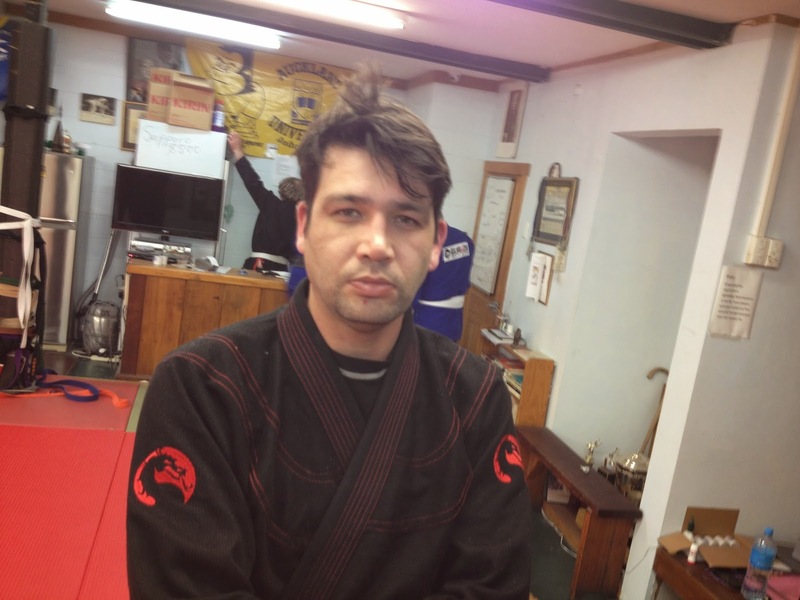 It is the Budo Brand Signature Series Gi. "Budo Brand Signature Series Gi's are made from the finest pre-shrunk material and are available in multiple colors. These new Signature gis are specially treated and now feature a soft finish for added comfort. Perfect for all seasons and applications, the Signature Jiu Jitsu Gi is 550gm. Pearl Weave. Our BJJ Gi features heavy duty reinforcement and triple stitching in all key areas for durability. The lapel on our Brazilian Jiu Jitsu gi features a rubber interior for quick drying and hygienic function. The Jiu Jitsu gi pants feature reinforced knees and are made of pre-shrunk 100% cotton canvas. Does not include belt. " 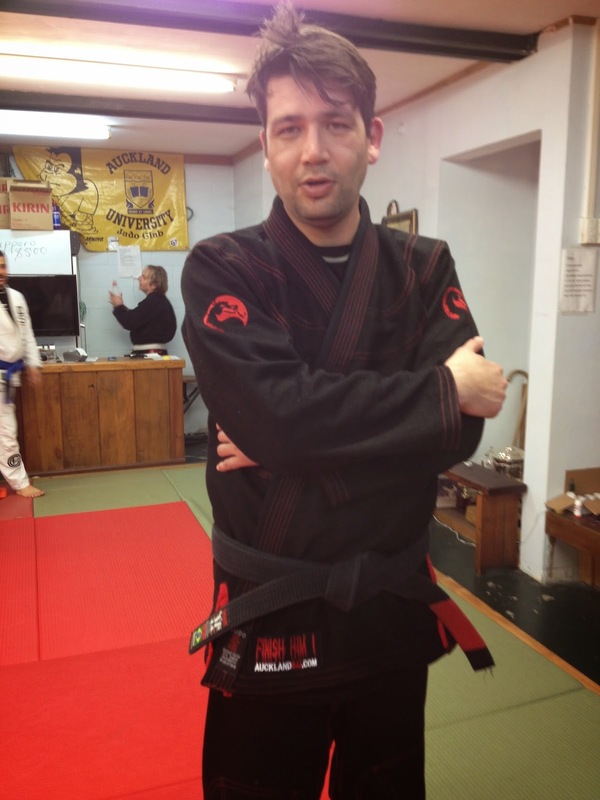 They make really good gi and that is the only brand I have using for the past years. The back logo is an additional $20. The bottom lapel patch (Finish him) is $10. Option 1: $160 (with all the patches). Option 2: $140 (with no back patches). 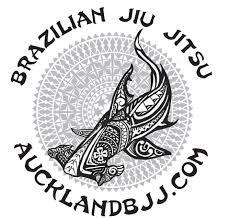 For the clients that want to keep the back of the GI for their own club logo. Courier within NZ (tracking option): $20. For club members that already have the AMAS Black GI, $20 for shoulder patches and fatality patches or $40 for the additional back logo and the other 3 other patches. Please note it takes 1-2 weeks for embroidery to be completed.